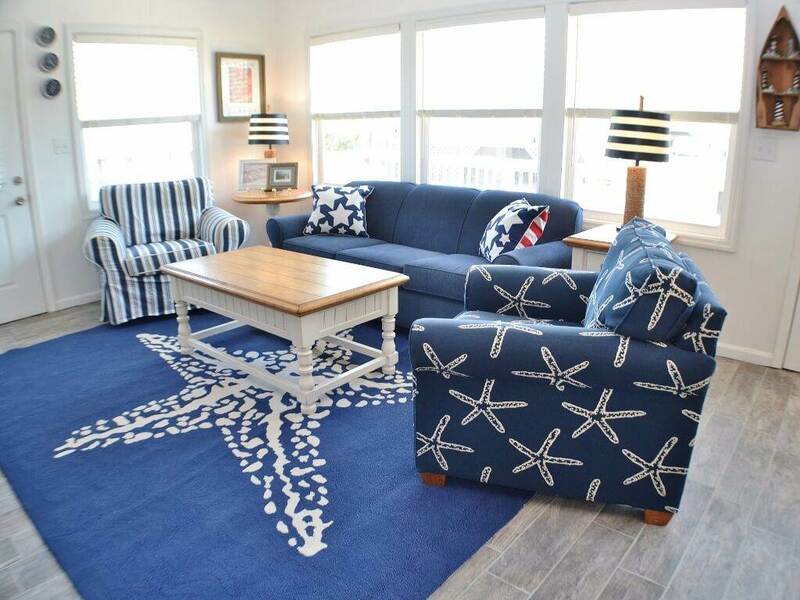 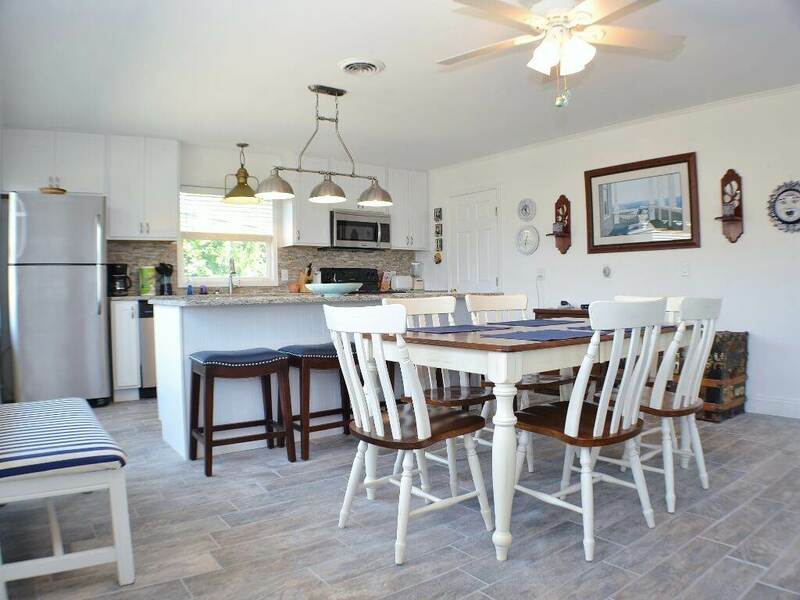 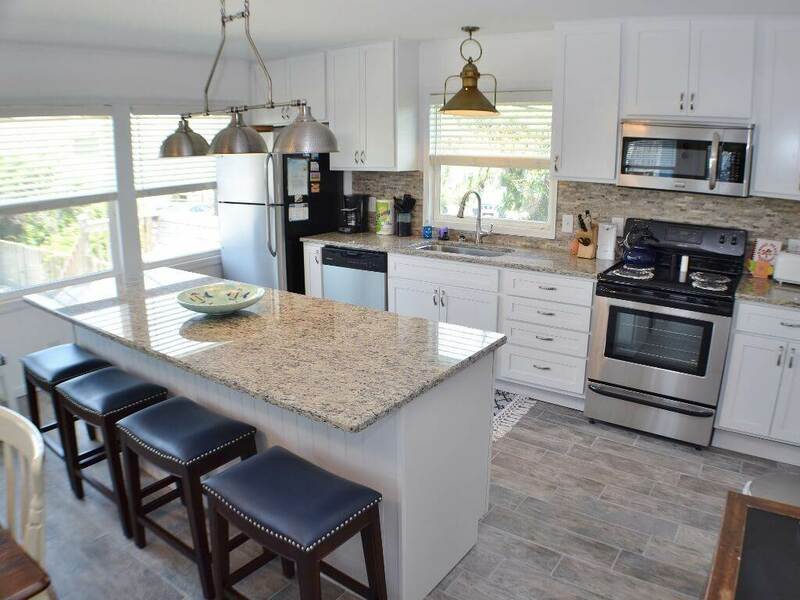 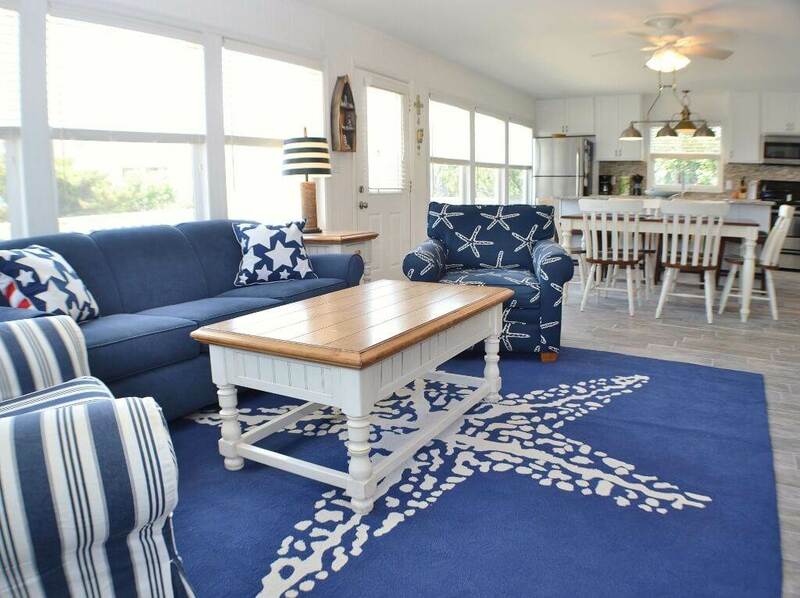 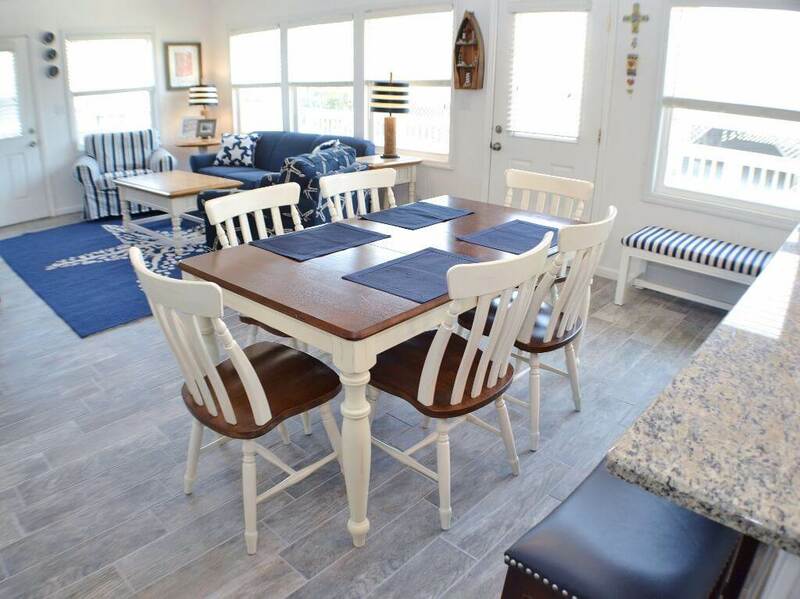 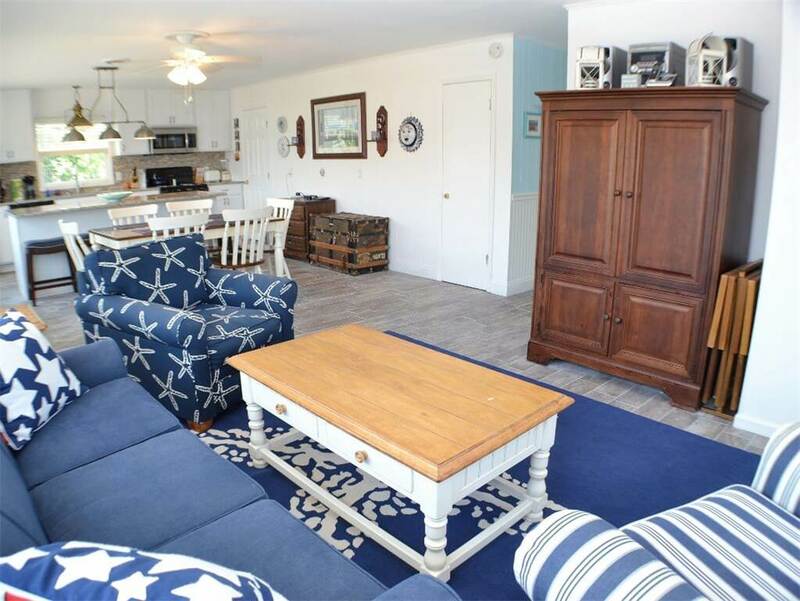 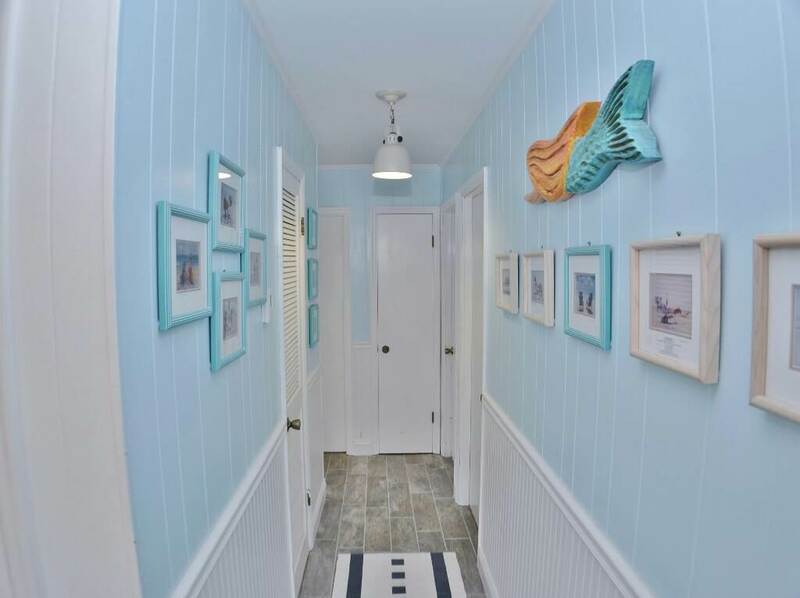 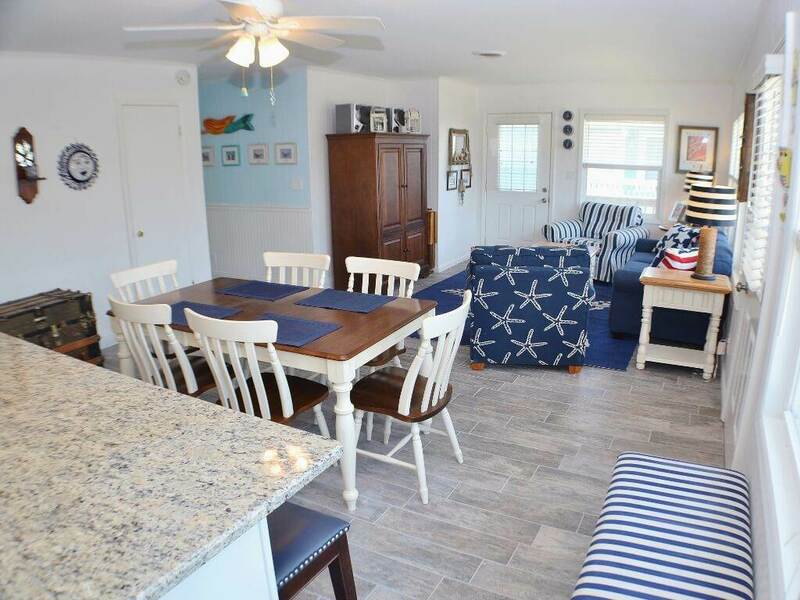 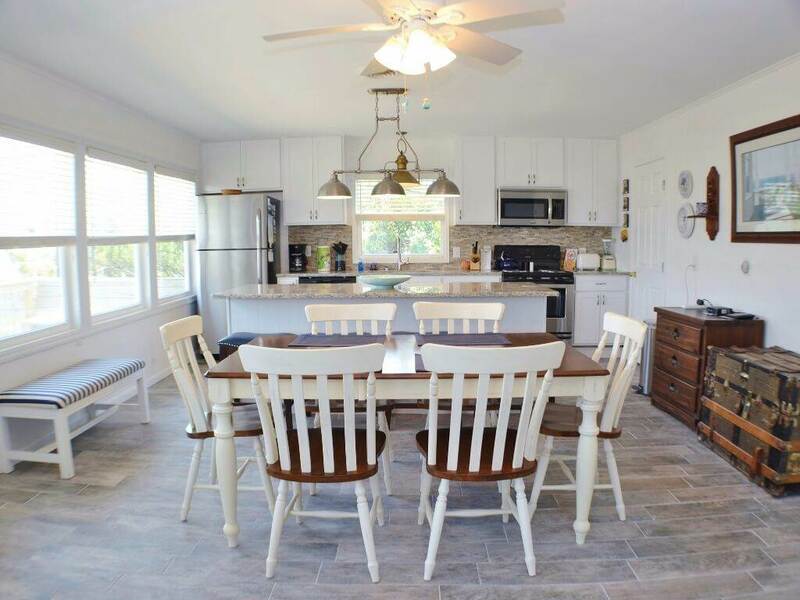 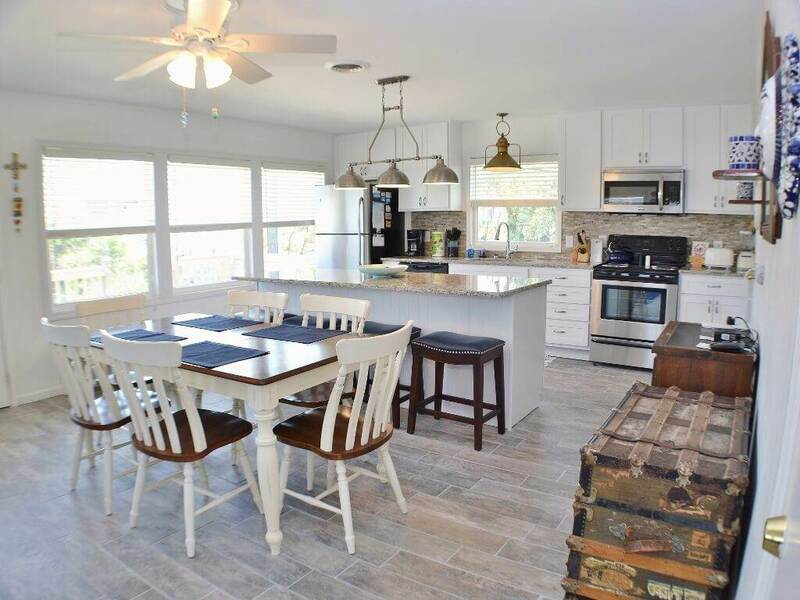 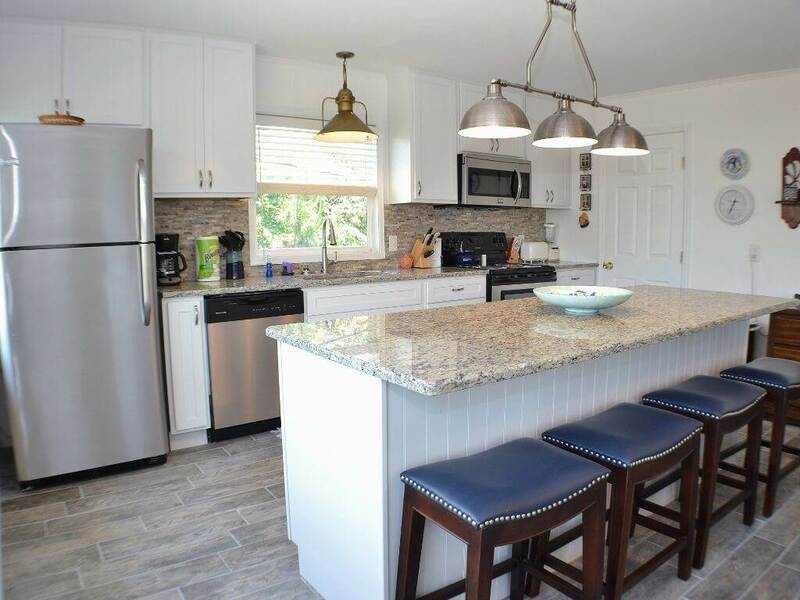 A homey slice of heaven, this home is the perfect beach cottage retreat for a family! 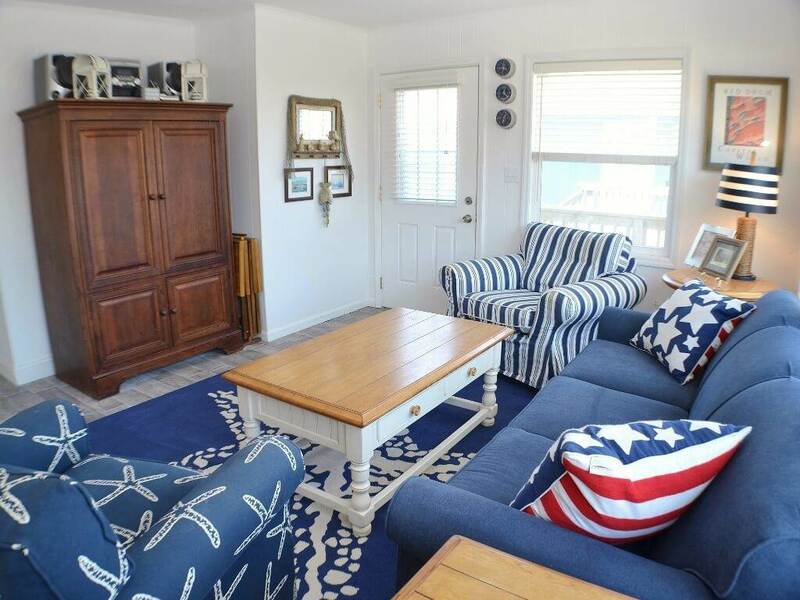 New living room furniture. 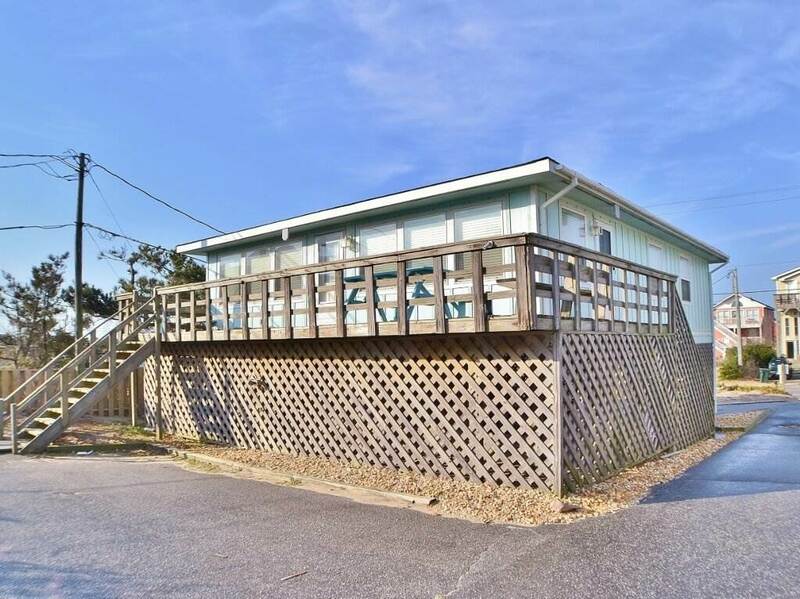 Kick back and relax on the deck and enjoy being located approximately 200 feet to the ocean with direct access! 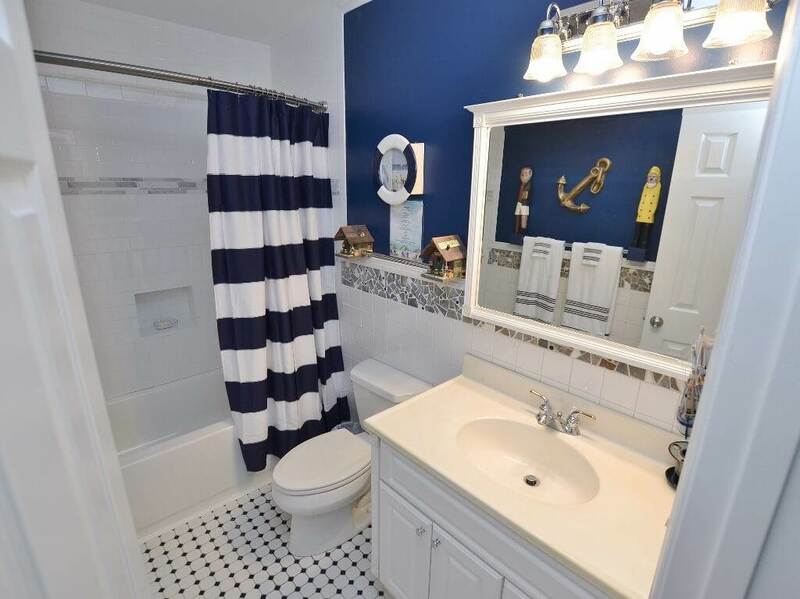 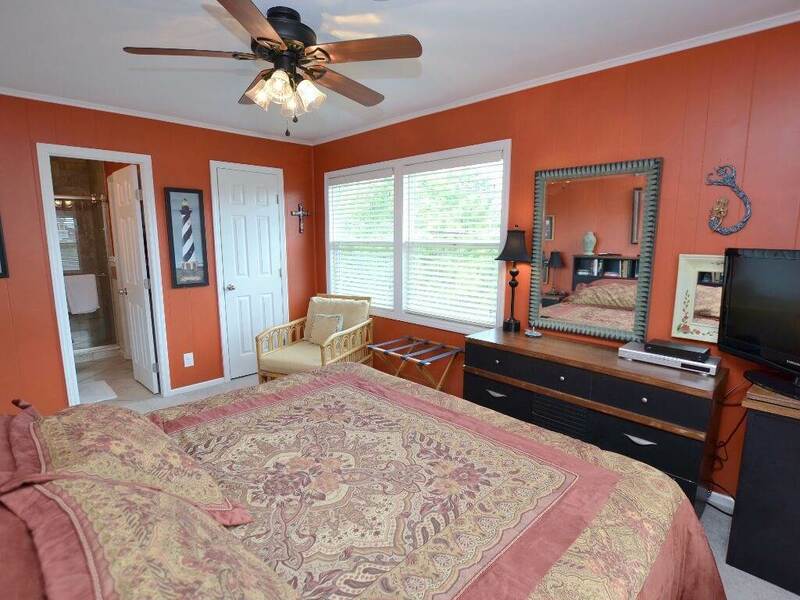 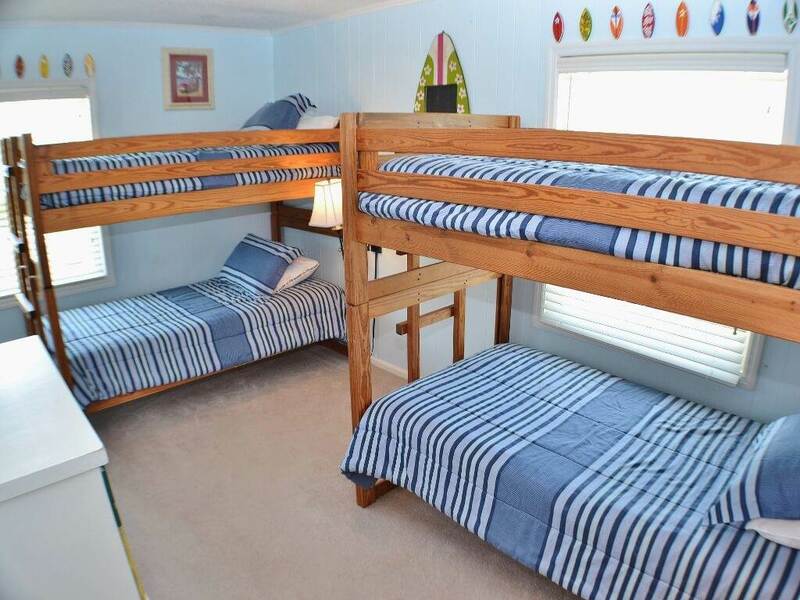 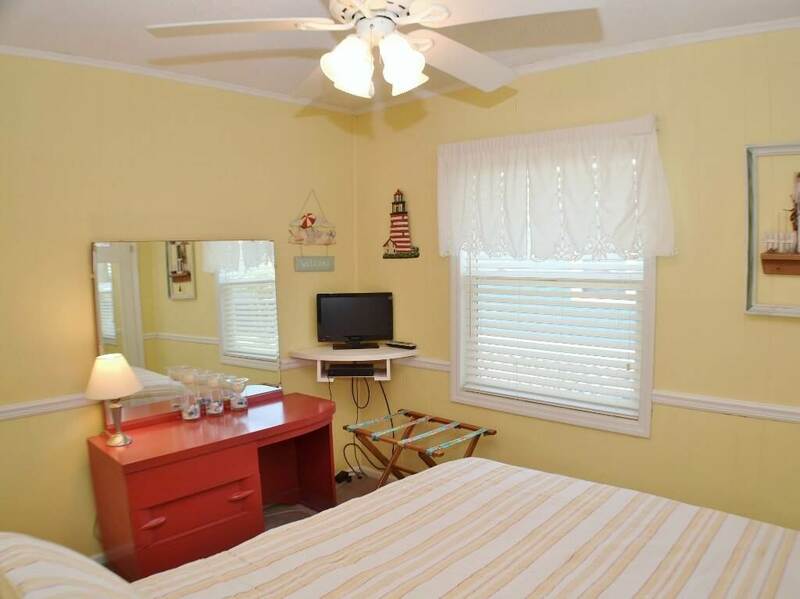 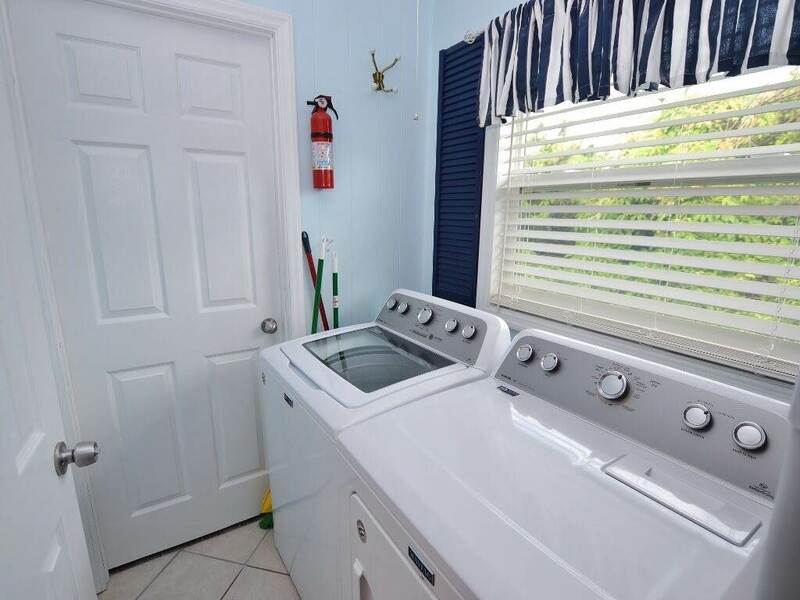 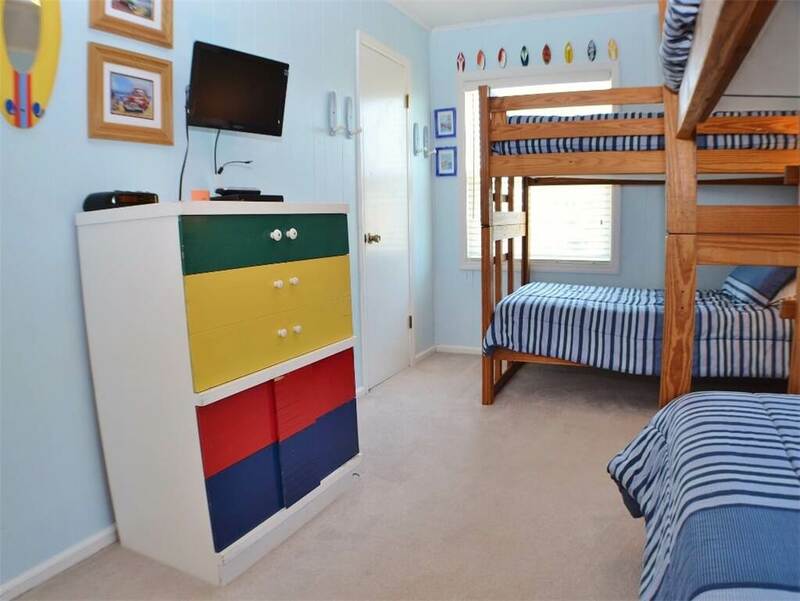 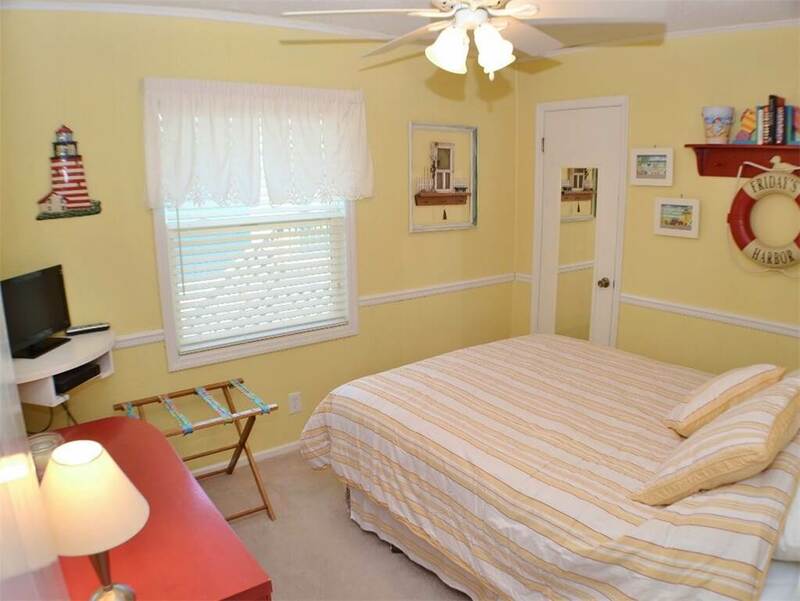 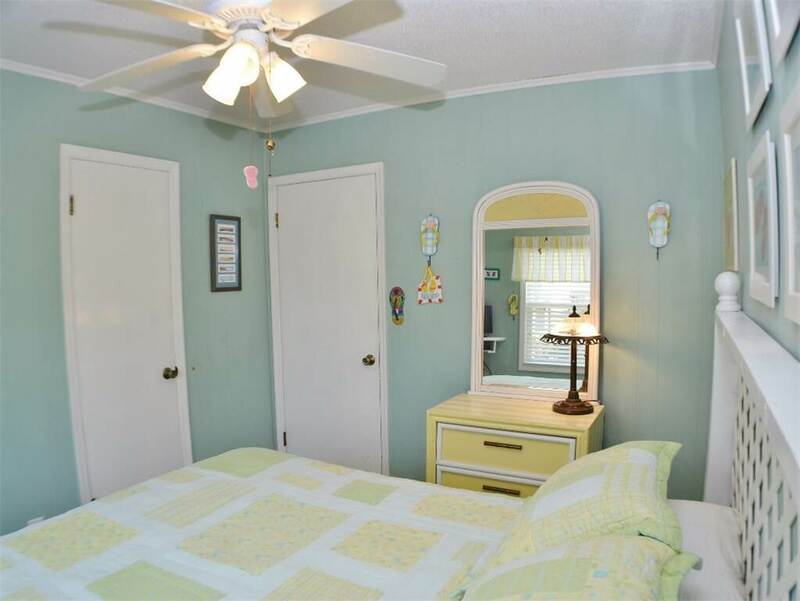 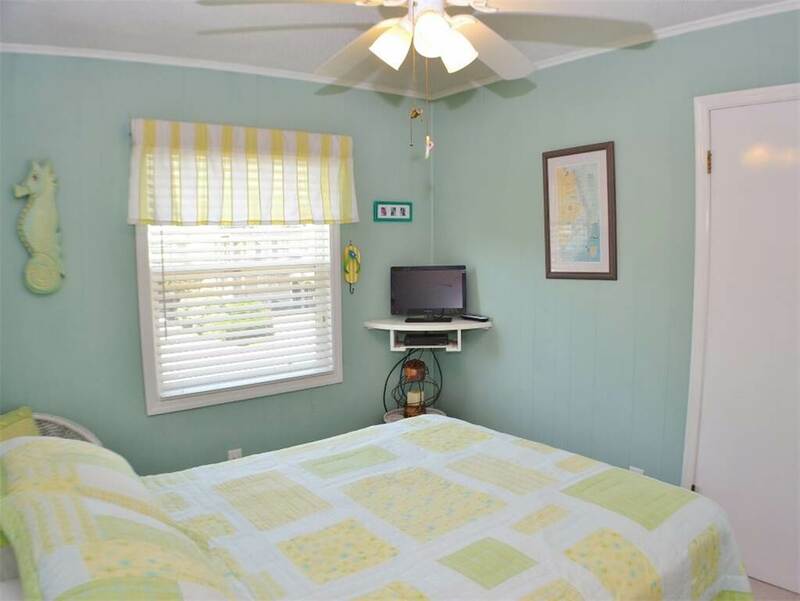 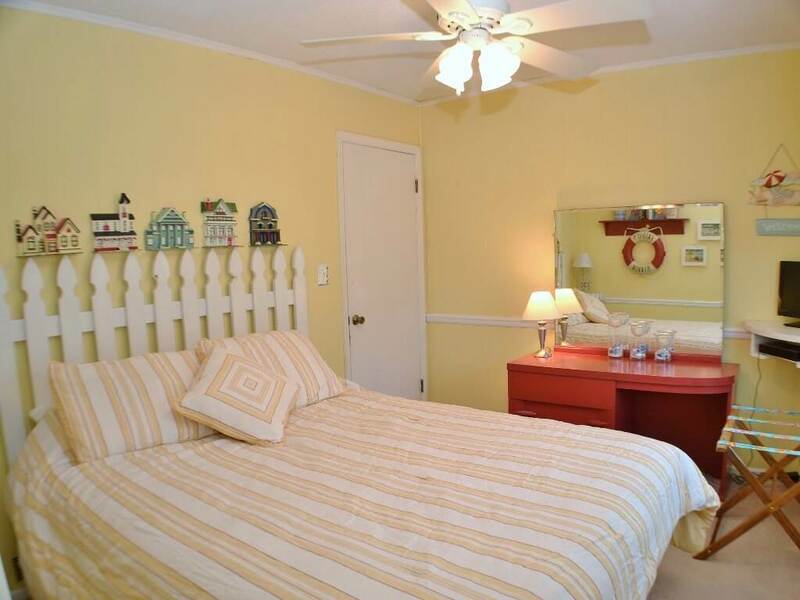 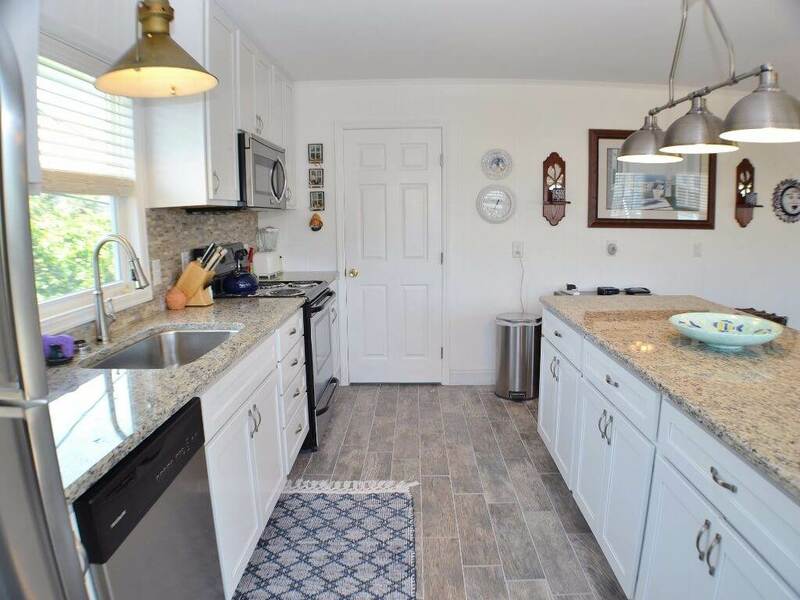 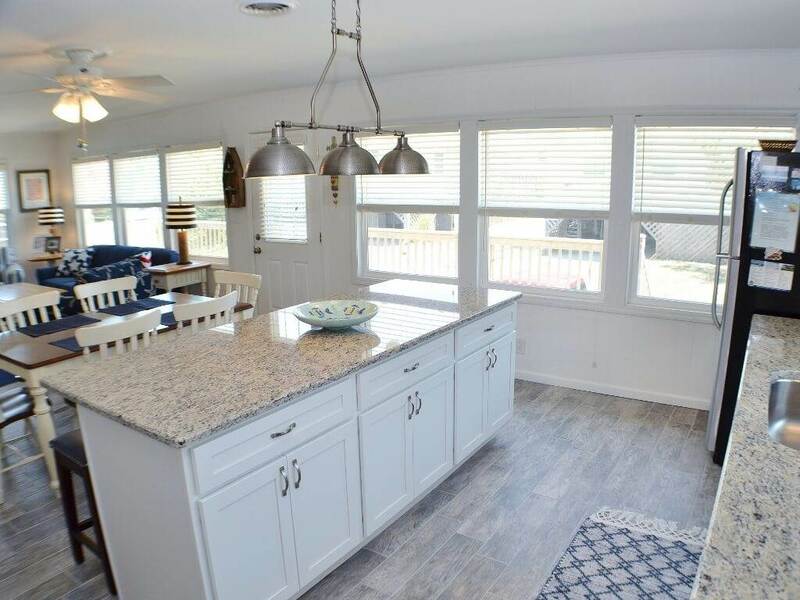 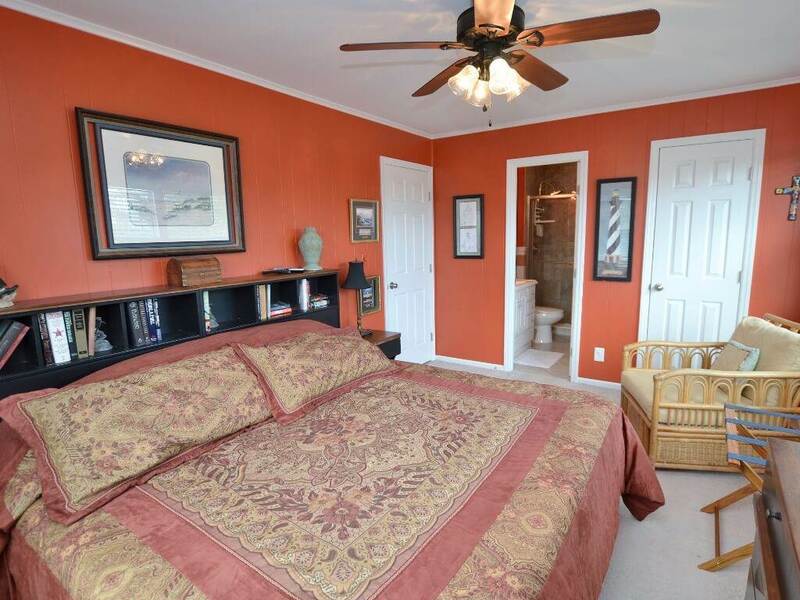 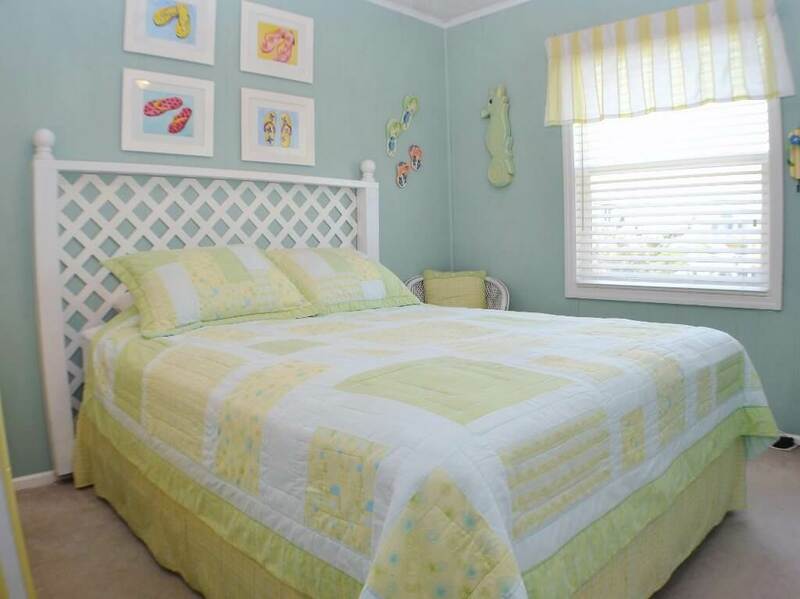 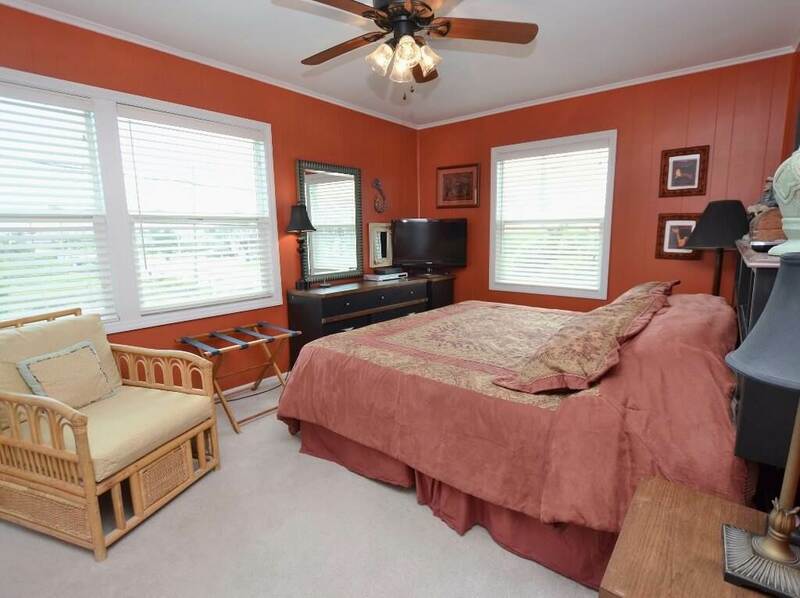 Enjoy close proximity to Jeannette's Fishing Pier and the NC Aquarium! 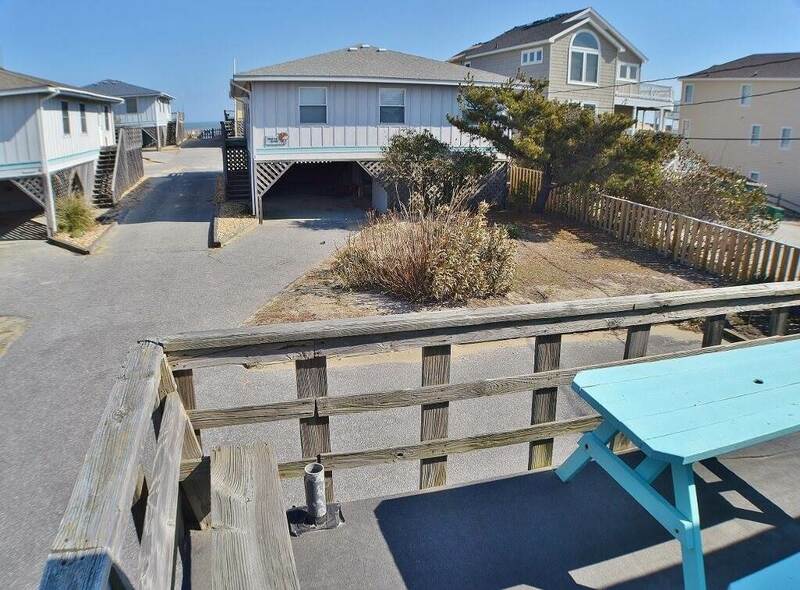 Being located in the southern part of Nags Head enables you to take day trips to Manteo, Hatteras and even Ocracoke. 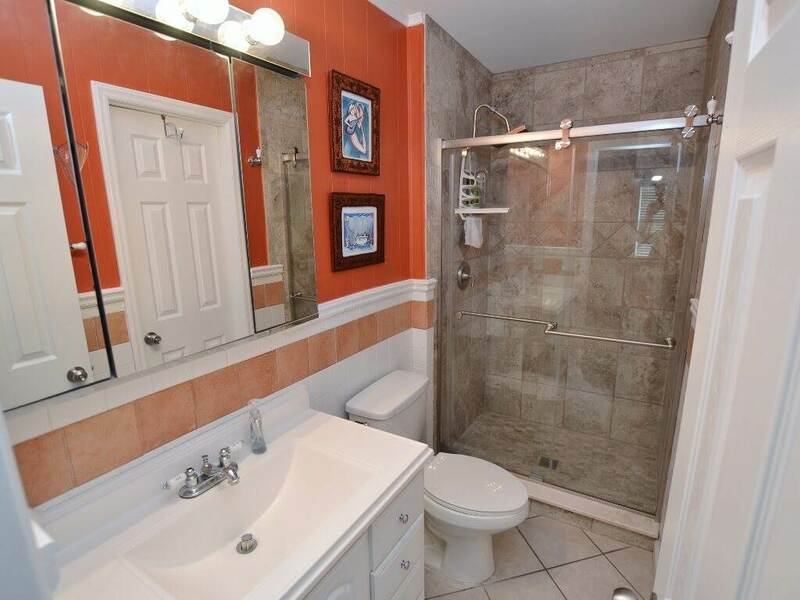 This one's a jewel! 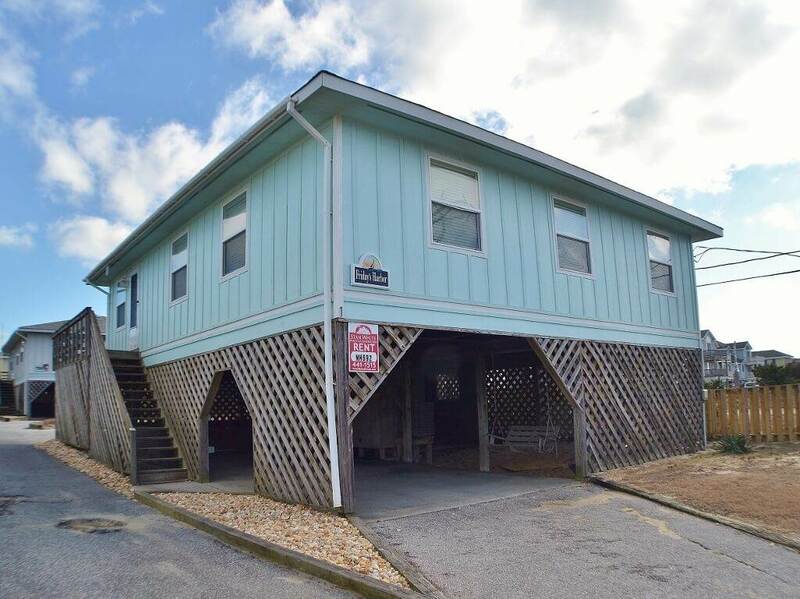 LEVEL 1: Living Area w/ Flat screen TV, DVD and access to deck; Dining Area; Kitchen; King Master Bedroom with Flat screen TV and DVD; Queen Bedroom with Flat screen TV; Queen Bedroom with Flat screen TV; Bunk Bedroom; Full Hall Bathroom; Laundry Area; Sun Deck.